She believes our hair is our crown and we should wear it proudly. 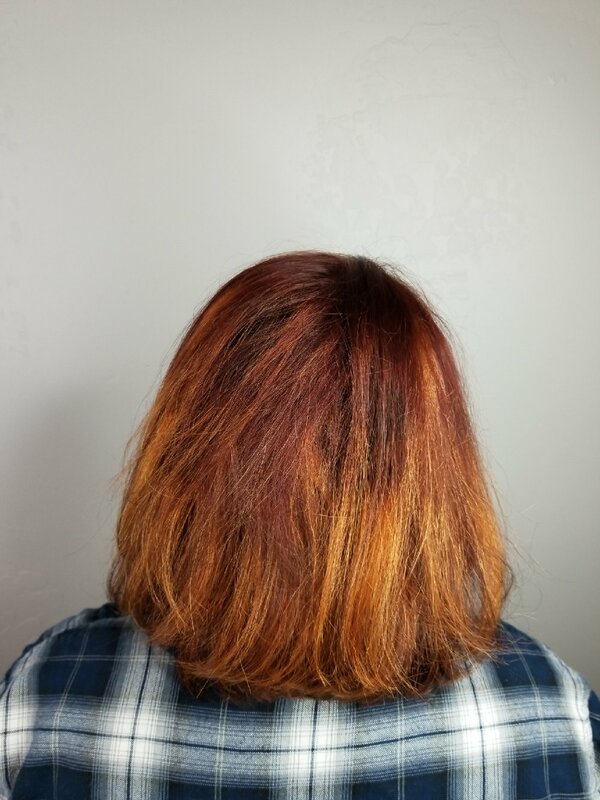 She loves doing color and cutting while keeping focus on the guest’s integrity of hair. She’s been in the industry since 2012 and licensed since 2015. She’s always had a love for fashion and hair just seemed to go hand and hand with that. Jenna is huge on self expression and she feels passionate about that. She’s blessed to do what she loves as a career. Jenna is a total foodie who’s favorite TV show is The Walking Dead. Jenna is also a mom of a sweet boy and loves her family.